Duran Levinson is a 29 year-old cinematographer and film photographer originally from Cape Town, South-Africa. In the past year Duran has split his time between Shanghai, Berlin and Cape Town, working on various freelance projects as well as his own personal photo projects. He exclusively shoots on 35mm for his personal work and has turned his hobby into a successful career, through the release of zines, online & print features and his website. Duran is currently spending summer in Cape Town, having completed an artist residency in China and exhibiting his works in Germany. He is currently looking to focus on video projects along with his personal photo projects going into 2018. Sadness Comes Home is a collection of photography focused on my hometown, Cape Town South-Africa. 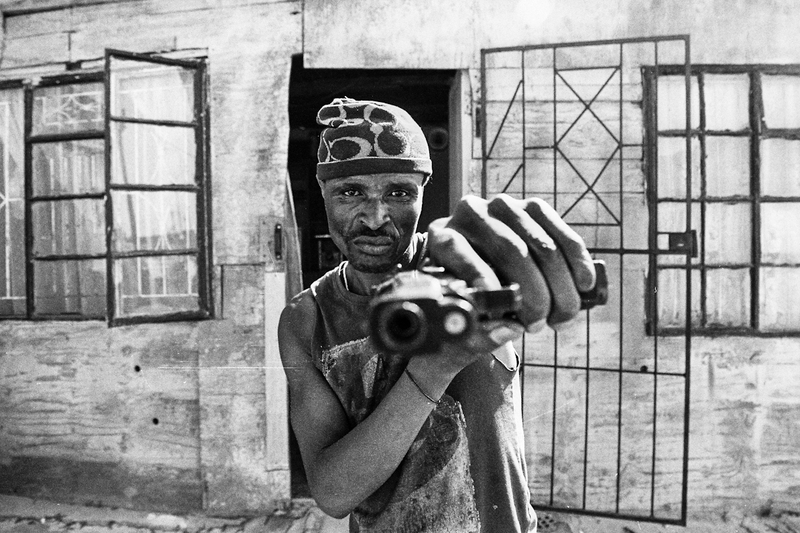 Taken over the past 3 years exclusivly on 35mm film, the project is an on-going series to show the absurdities and normalities of every-day life in South-Africa. Without putting too much thought into it, and just capturing moments, I hope to give a small glimpse into the realities and struggles that are in abundance in South-Africa.